Anneli Jäätteenmäki took office on 17 April 2003 as Finland’s first female prime minister. A former lawyer and minister, Jäätteenmäki waged a controversial election campaign by criticizing the previous government’s foreign policy, an area not traditionally debated in partisan terms in Finland. She resigned on 18 June 2003 stating that she had lost the confidence of her party over allegations of lying to MPs. 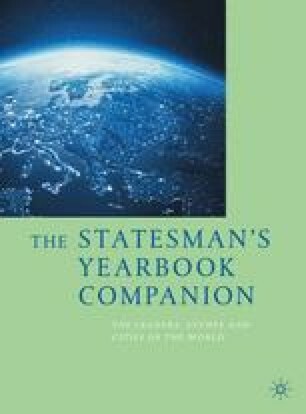 The brevity of her tenure was a disappointment for feminist politicians, who had celebrated the concurrence of a female head of state and female head of government.